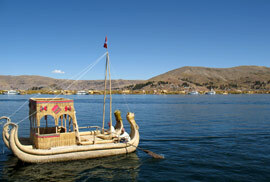 Join us to discover the world’s most fascinating lake. 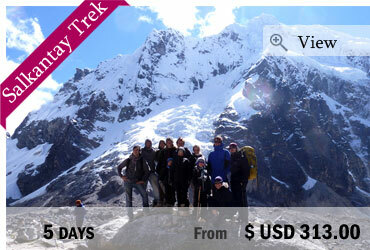 Situated at high altitudes over 3,800 meters with its culture, tradition, population and unforgettable landscapes. You will travel through history and nature by meeting local population where you will visit some of the native families. Discover by yourself the islands such as an explorer and be ready for an unforgettable experience! 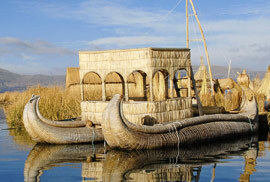 This morning, at around 8:00 a.m we will go directly to the port in Puno city, where we will take a boat to the floating islands “Uros”. This island is made entirely of reeds. The community of the Uros has endured for hundreds of years, thanks to their continual renovation of the island floor with Totora reeds and mud and their harmonious relationship with nature. 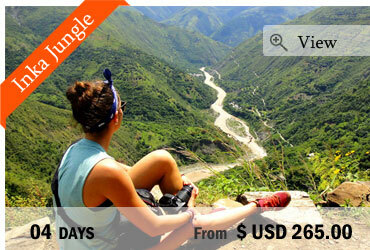 We continue our excursion through “Amantani Island”, where we will spend the rest of the day and the night. 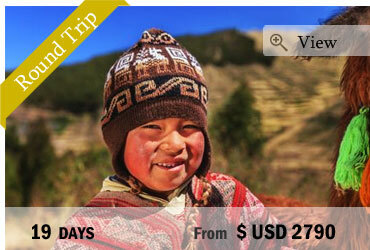 When we will arrive, a group of native families will meet us and take us to their homes for lodging. In the afternoon we will walk up to the highest point of the Island to explore old ruins called Pachatata. There are wonderful views upon the Lake from this point and also an amazing sunset. Then, we will go down to the main plaza and meet our local family, and we will go back to home for dinner. By night, we are invited to a special local party it is accompanied by one of the local orchestras.